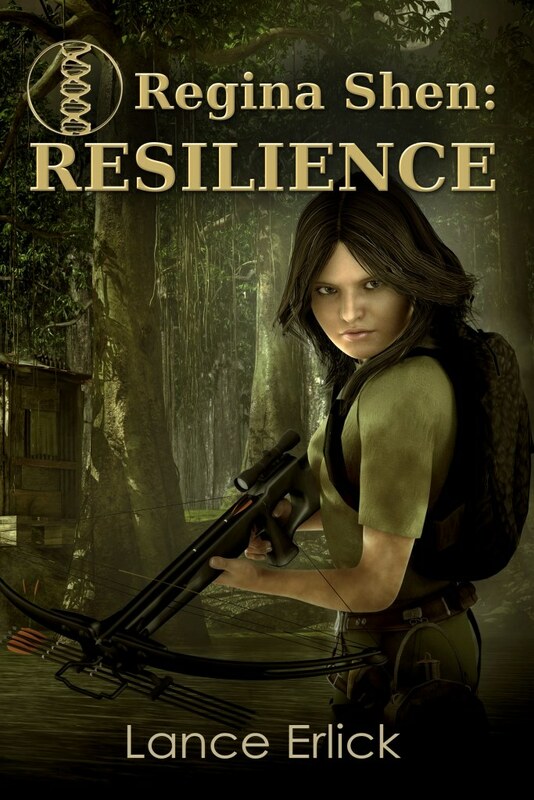 An adventurous and action packed novel for teens, Lance Erlick has written a captivating and thrilling dystopian series, beginning with book one in the Regina Shen Series, Resilience. This story is about a young girl, Regina, which must survive in a cruel and harsh world. She lives as a scavenger in a swamp with her mother and younger sister and attends a little local community school. But when a ginormous hurricane-like storm hits, and everyone must flee for dry ground, Regina is separated from her family. Regina must learn to fend for herself and avoid the patrol-women that are now hunting her in order to survive. While fleeing the patrol-women that seem to be particularly interested in her for some reason, Regina wounds her foot when it gets stuck in an animal trap. This throws a kink in Regina’s escape and look for her family plan, but not for long. I would recommend this novel to any teen who enjoys actioned filled science fiction, dystopian novels.